The group's NU’EST Min hyun released "Universe" at 6 p.m. on April 3. Min hyun has returned to the NU’EST for the first time in about two years and announced another start in 2019, released the pre-released song "Universe" on various music sites at 6 p.m. on April 3, with his deeper impression. Especially, Min hyun participate in the lyrics of the pre-released song "Universe" and express the song with his own emotions, increasing the completeness of the new song and showing a deeper musical spectrum. Based on the various musical color and deeper sensibility, it will mesmerize fans perfectly, and the music video will feels like watching a movie with sensual visual beauty and exotic scenery that blend with the song. Min hyun aroused fans' curiosity with his previously released concept teaser images and music video teaser videos, has received explosive responses by giving him a dreamy look that captivates his perfect visual, sophistication and attention, raising expectations for his pre-released song "Universe." 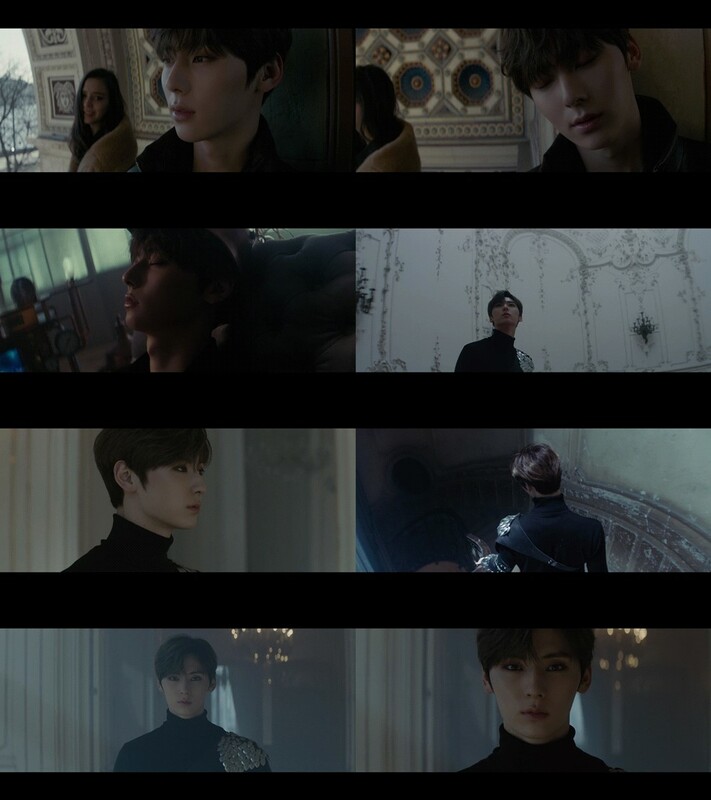 Min hyun's pre-released song "Universe" was released on various online music sites at 6 p.m. on April 3, and NU’EST will hold the 2019 NU'EST CONCERT "Segno" IN SEOUL at the KSPO DOME in Seoul for a total of three days from April 12 to 14.